Deering Goodtime banjos are an excellent choice for beginners and professionals. 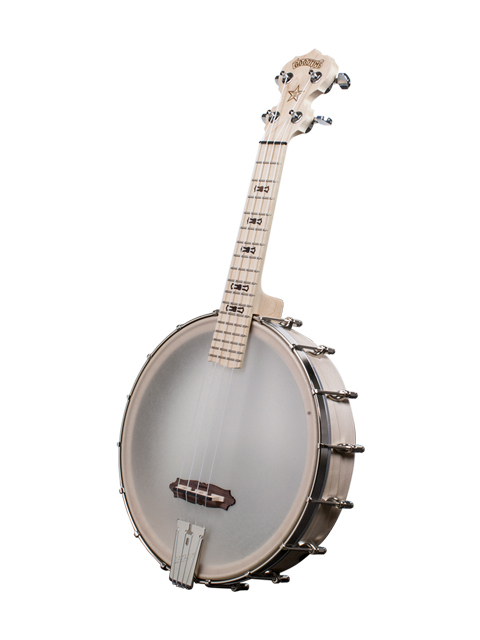 The Deering Goodtime is popular open-back banjo for beginners. We recommend this banjo as it’s built to last and will be enjoyable to play while learning. Beginners looking for a resonator banjo or bluegrass banjo will enjoy the Goodtime 2. The more experienced banjo player will enjoy the Artisan Goodtime Special, a resonator banjo that comes with planetary tuners and a rich dark stain. Our store features over 20 different Goodtime banjo models. We keep Goodtime by Deering banjos in stock and can ship them to you quickly. Finally! A banjo that can be played at any volume. The new Goodtime Acoustic Electric banjo features the factory installed Kavanjo banjo head pickup system.